I went for the digicam cordura because I wanted something low impact and different. 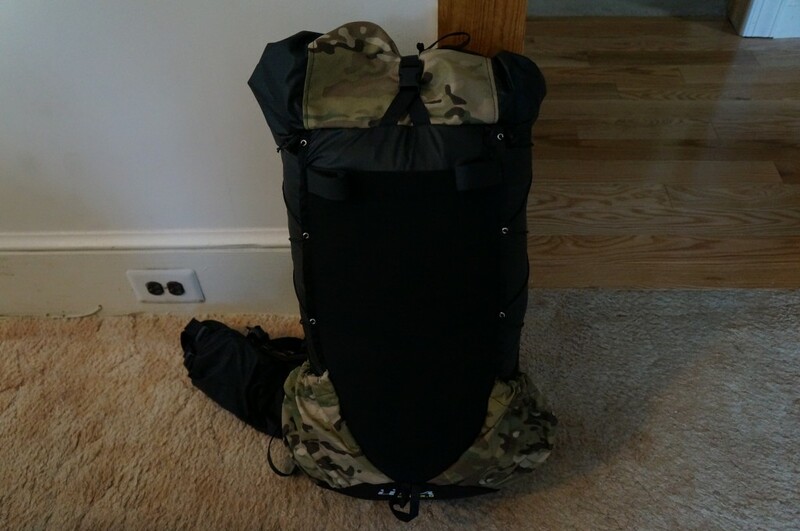 One lousy little picture certainly won’t do the pack justice, but in a week and a half I’m going to give it a complete work out for four days in the Adirondacks. Judging by what I see so far, I’m sure I’ll have some great things to say.